Royal Caribbean’s Explorer of the Seas has returned to Southampton following a 40-day refurbishment which saw her capacity increase from 3,114 to 3,288 guests. An additional 86 cabins were added to the 15 year old ship, and a whole range of other features were implemented to help enhance passenger experience. 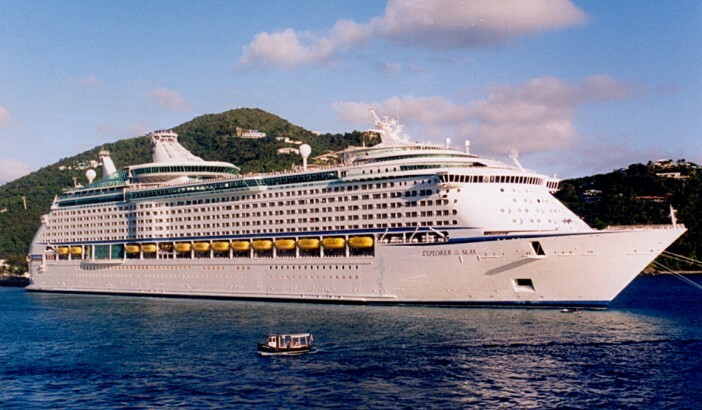 The cruise giant is currently partway through a $300m revitalisation program of the entire fleet, ensuring all Royal Caribbean passengers enjoy unforgettable holidays at sea. The ship will spend the summer month sailing from Southampton destinations through the Canaries, the Mediterranean and Scandinavia – treating passengers to an enhanced and improved cruise experience. In addition to the 86 new cabins which have been added to the ship, 81 cabins aboard the Explorer of the Seas now benefit from virtual balconies – giving interior cabin guests the chance to share the stunning views outside the ship. The ship has taken on a slightly altered appearance with a superstructure, containing 24 panoramic ocean view cabins, added to Deck 12. A number of the ship’s eateries have been granted upgrades, but Royal Caribbean’s divisive Dynamic Dining system has not been incorporated. Chops Grille on Deck 11 has been replaced with Portofino, and Izumi sushi restaurant has been added to the Viking Crown Lounge. Giovanni’s Table has now been added to Deck 4, in the place of The Chamber nightclub. 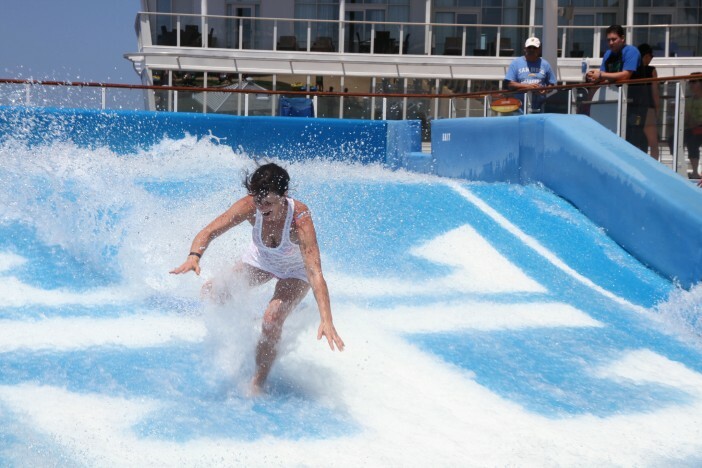 Additionally, a FlowRider surf simulator and giant outdoor cinema screen have been added to the top deck of the ship. Royal Caribbean’s Explorer of the Seas has returned to Southampton following a 40-day refurbishment which saw her capacity increase from 3,114 to 3,288 guests.